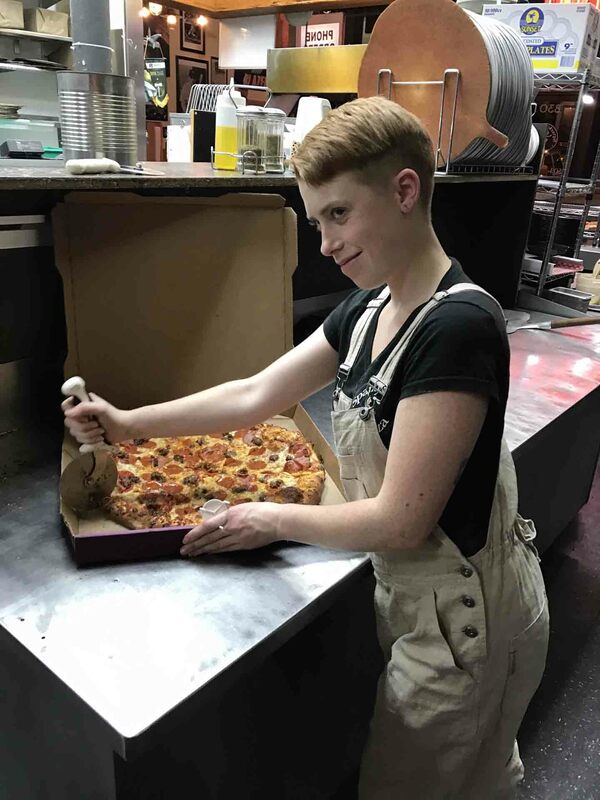 Do you want to join the Sparky's Pizza Team? 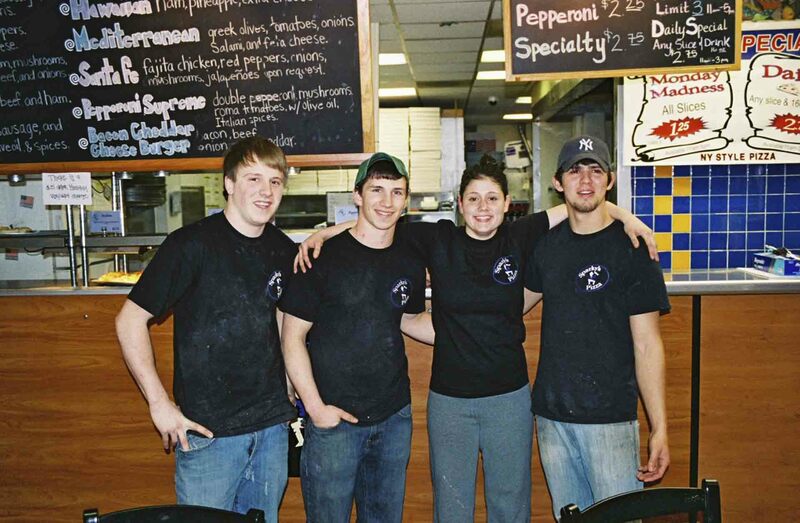 Much of Sparky’s success is due to the commitment of our employees to make Sparky’s the very best Pizza in town. 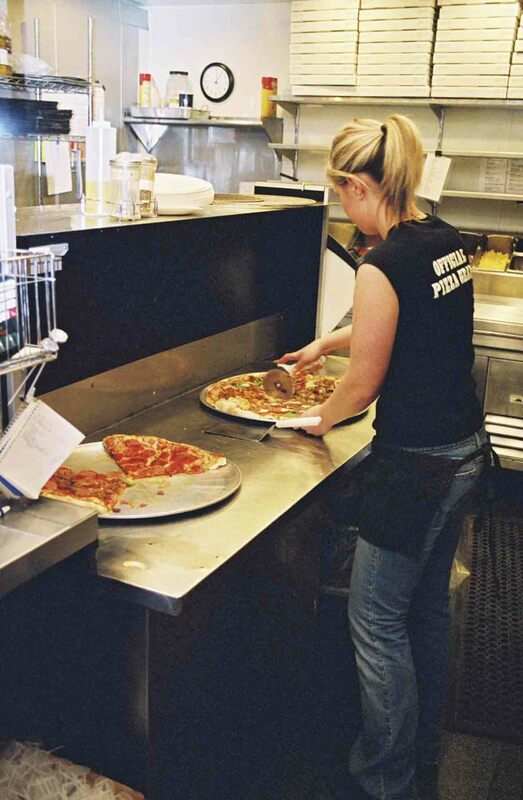 Employee dedication to the superior customer service we provide has helped us become the neighborhood pizza joint of choice. To be considered for a position at Sparky’s Pizza, you must posses these qualities. You must have a friendly personality with superior customer service skills and a clean appearance. Sparky’s Pizza is a fast-paced, fun, dough flying environment. Staff members are never bored. 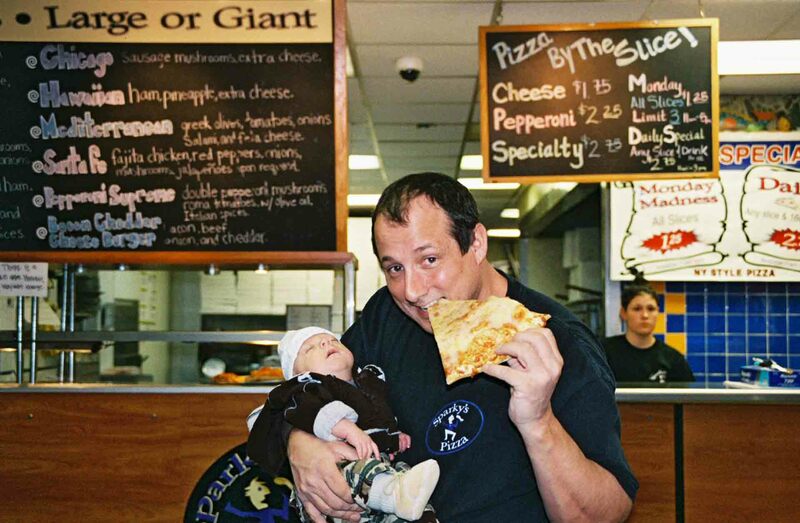 Oh ya, if you have prior pizza experience please don’t forget to tell us about it.! So if you are ready for a new, exciting, fast-paced place to work, fill out the following form. Fill it out as thoroughly as possible. Every piece of information counts! Select OneNoneThrough 9th GradeThrough 10th GradeThrough 11th GradeHigh School Diploma/G.E.D. Which location do you want to work at?Please choose your TOP PICK for this field. Are there any other locations you would be open to working at?Choose the other locations you would be available to work for if your preferred location isn't hiring. Want to add anything else?If you are applying for more than one position please indicate which location is your first pick. I declare under penalty of perjury that the facts contained in this application, resume or other submitted documents are true and complete to the best of my knowledge. I understand that any false information or significant omissions will disqualify me from further consideration for employment, and is justification for my dismissal from employment if discovered at a later date. 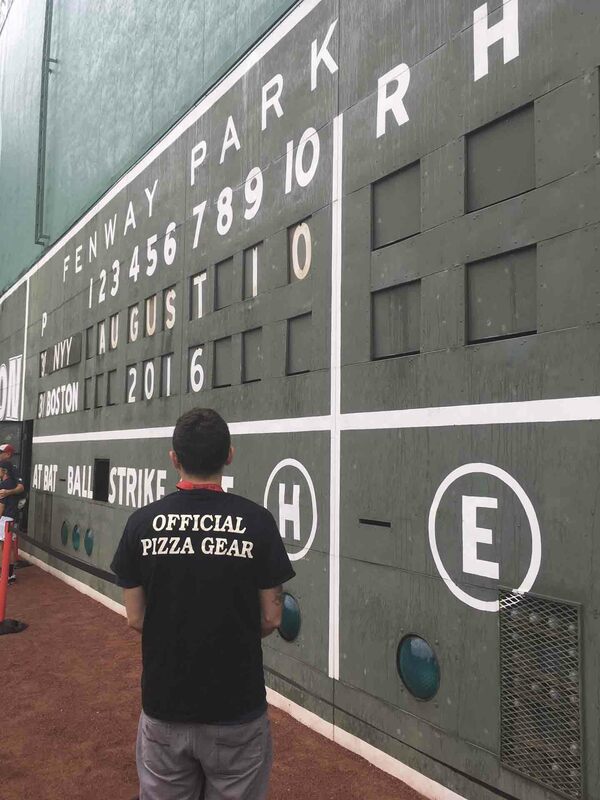 Thank you for your interest in working at Sparky’s Pizza. We are a privately held local company established in 1999. We provide rewarding job opportunities for those people who wish to grow with our company. The store manager will review applications and schedule the most qualified applicants for interviews. If the position or location for which you are applying is not currently open we will keep your application on file. Store manager will interview qualified applicants and make the hiring selection.